With over 25 years in this industry, Anthony's committed and more importantly caring nature will ensure you get the best outcome. 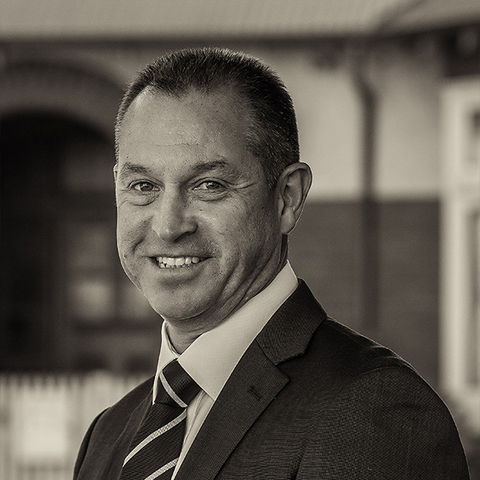 Anthony will provide sound advice with the utmost integrity enabling you to feel very comfortable in the often stressful process of buying and selling real estate. 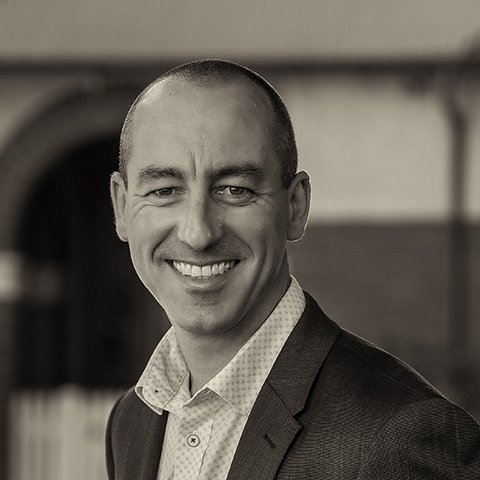 Away from real estate, Anthony is a true local and lives in Altona. He is a keen cyclist and enjoys the outdoors with his family along with watching his twin boys playing soccer most Sundays. Anthony is also a big Melbourne City supporter and will watch them play throughout the season.